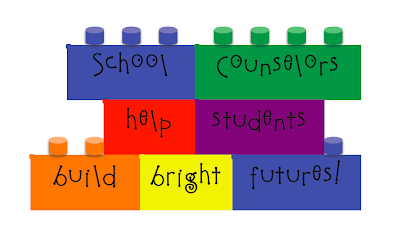 School Counselor Blog: How are SCHOOL COUNSELORS like LEGOS? Great ideas!! I'm running out of time to do something so I think I may use your "3 Musketeer" idea for this year and start planning now for next year with the Legos. You must post a picture if you make Lego shoes! !